Remodeling plumbing is a project with many facets and faucets! When you remodel your kitchen or bath you need a plumbing pro - someone who knows the codes, can work with building officials, and get the job done in the most efficient manner. This is why it is important to call someone who has been in business for a while if you want your plumbing remodel to go as smoothly and quickly as possible. 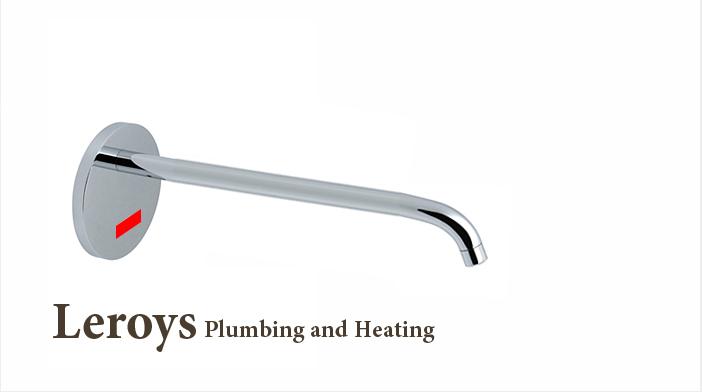 At Leroys Plumbing and Heating, we have been remodeling kitchens and bathrooms for the past years. We know how to get permits, install all brands of plumbing fixtures, make drain and sewer repairs, and work with electric. We will work with your interior designer or directly with you to make sure that your plumbing remodel turns out exactly as you wanted. All of our work is guaranteed in addition to the warranty and we will leave your house as clean as we found it!